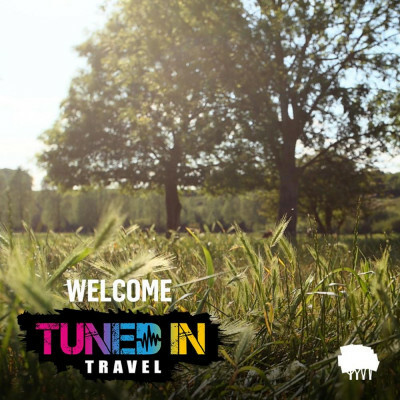 Tuned In Travel - What's Fresh? 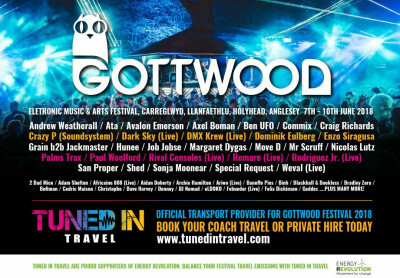 We Out Here is an exciting new festival that will be making its debut this summer! 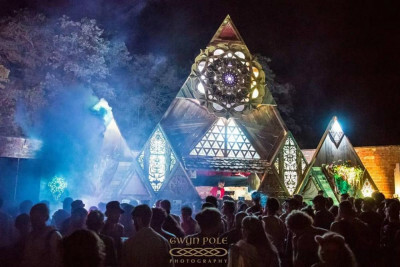 Created by the renowned DJ and record label owner Gilles Peterson, We Out Here is a fresh face to the industry that promises to be a festival like no other. 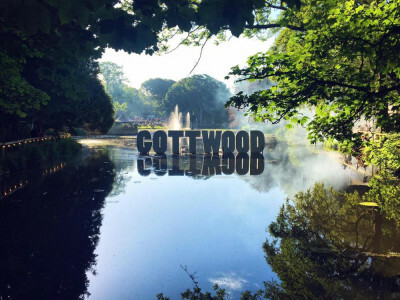 Gottwood is returning to celebrate its 10th anniversary this summer! 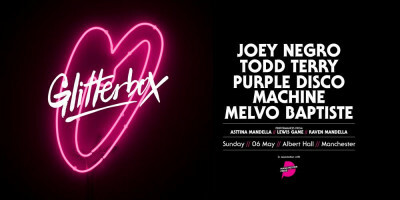 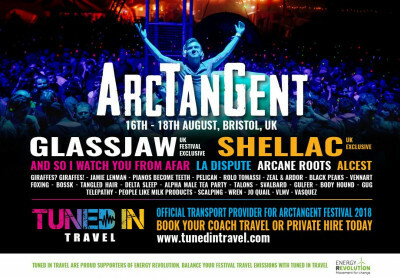 Taking place across 6th-9th June, this Electronic Music & Arts Festival is one not to be missed. 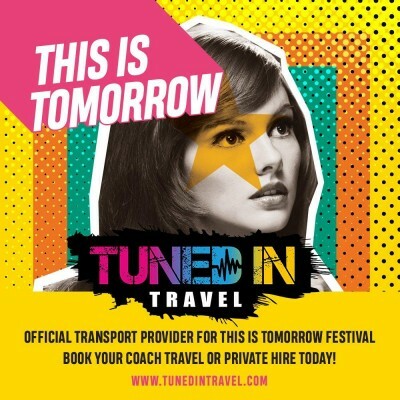 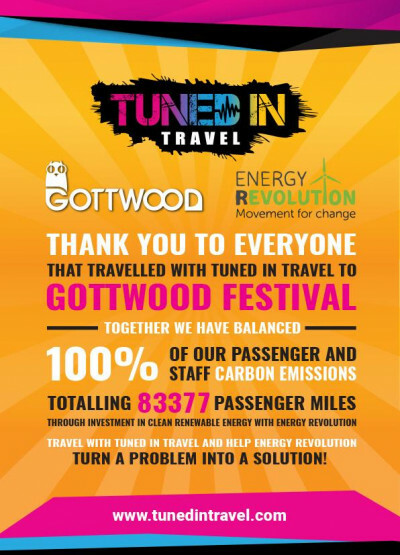 Tuned in Travel are delighted to be the official transport providers of this fantastic event. 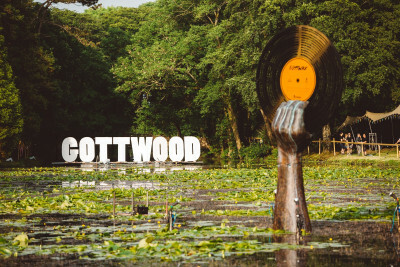 Bluedot Festival have released their cosmic 2019 line-up! 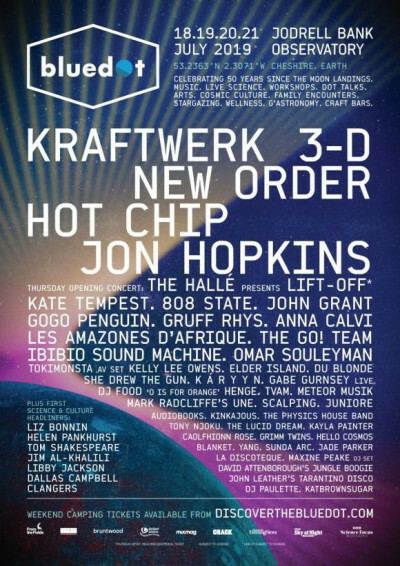 Joining the already announced headliners Kraftwerk and their 3D show will be New Order, Hot Chip and Jon Hopkins. 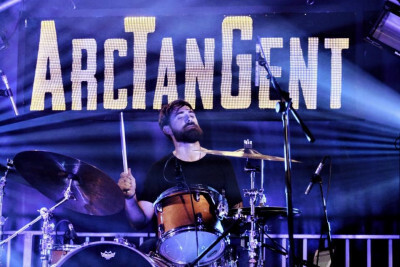 Other must-see acts include Kate Tempest, 808 State, John Grant, GoGo Penguin and many more. 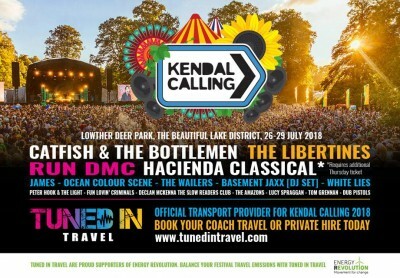 This spectacular line-up will be entertaining the crowds at the famous Jodrell Bank from 18th-21st July 2019.